For this week's Spring Speaker Series, we sat down with CEO and founder of Garden Media Group, Suzi McCoy. 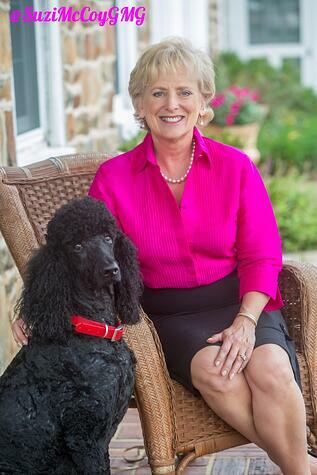 Suzi has run Garden Media for 27 years – an accomplishment worth noting. After working with a range of clients in her early career, Suzi quickly discovered it was happy “ladies and gentleman” of the gardening industry that made every day enjoyable. Continue to read more about Suzi’s career as an industry pro – from successes to lessons learned. What sparked your interest in public relations? Why gardening? When I was a graduate student at the University of South Carolina, I made the shift from journalism to public relations when a professor told me it was the “positive side of the news.” I realized talking and building relationships with people is where I thrive. What better field for me than PR? From there, I launched my career, and nearly 27 years later, I’m happy I signed up for an Introduction to Public Relations class that day as a 20-year-old. Garden Media Group was born after working with several local clients in the mushroom industry. From there, Conard-Pyle Star Roses and Plants prompted our decision to focus on the gardening industry. The people in gardening are innately nurturing and are a pleasure to work with. What is your “strength” when it comes to public relations? 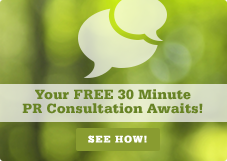 My strength comes from my ability to build healthy and happy relationships with clients. In my experience, listening to the wants, but more importantly, the needs, is what makes my work and Garden Media stand out like a ‘green’ thumb. By listening between the lines, I’m able to meet the needs and desires of clients, which can often be two very different tasks. The healthy relationships nurtured and fostered by Garden Media are created by our dedication to exceeding our client's requests. Besides being surrounded by happy employees and working closely with my daughter, the most rewarding part of my job would have to be consistently exceeding client expectations. If you could go back in time, what would you tell your younger professional self? While in college, I wish I took experiences and learning more seriously. Looking back, the classes and mentors I had could have been extremely beneficial to my life’s course. Learning is an integral part in growing. What are your daily industry readings? Inc. Magazine is hands-down my favorite print publication. 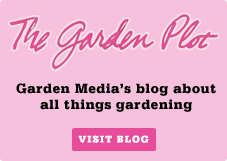 In addition, AdAge, Buzz, Today’s Garden Center, PRWeek and trade publications get a lot of traffic from me. How has the industry changed since you began working in the field? When I began my career in public relations, the media markets were much different than today. The communication breakdown has left immeasurable power in the hands of gatekeepers, but most importantly, the consumer. Now, companies have direct access to these consumers through social media and the fast-paced digital and global world. 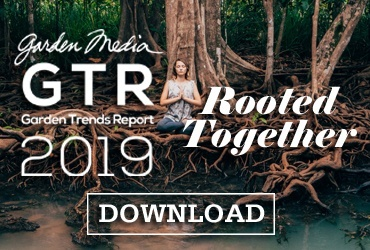 The changes in media and consumer access have created an interdependent relationship between public relations professionals, media and its audience. Despite the industry changes becoming more challenging, it has undoubtedly made it more fun. My daughter. Watching Katie become a mother and a driven, passionate businesswoman is the best achievement any mother could wish for. For Garden Media Group, our biggest accomplishment would have to stem from our work with the Knockout Rose. 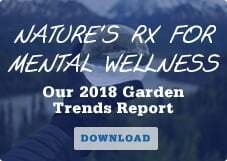 Also, consistently and accurately predicting the trends in gardening for the past decade has been a key to the success of our company and clients. What does the future of public relations hold? I’m confident in saying that this is the century for public relations. In a world of advertising, people are more receptive to content marketing and believability. In a quickly evolving industry, public relations is here to stay. 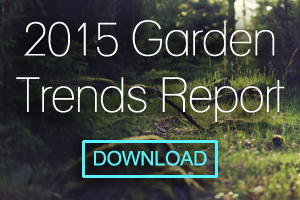 Download our 2015 Garden Trends report for more information on what’s buzzing in the industry.